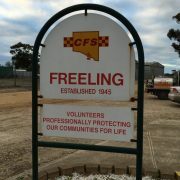 The CFS were absolutely amazing in keeping the community safe during the recent Adelaide storms. 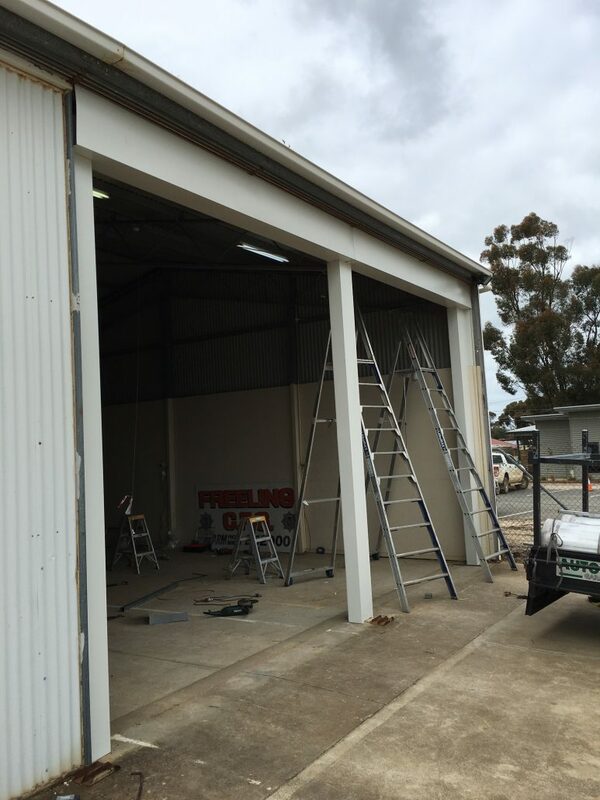 Just before the storms hit, Autoroll Garage Doors were approached by Ricky from Freeling CFS through business contacts to come and see what we could do for them. 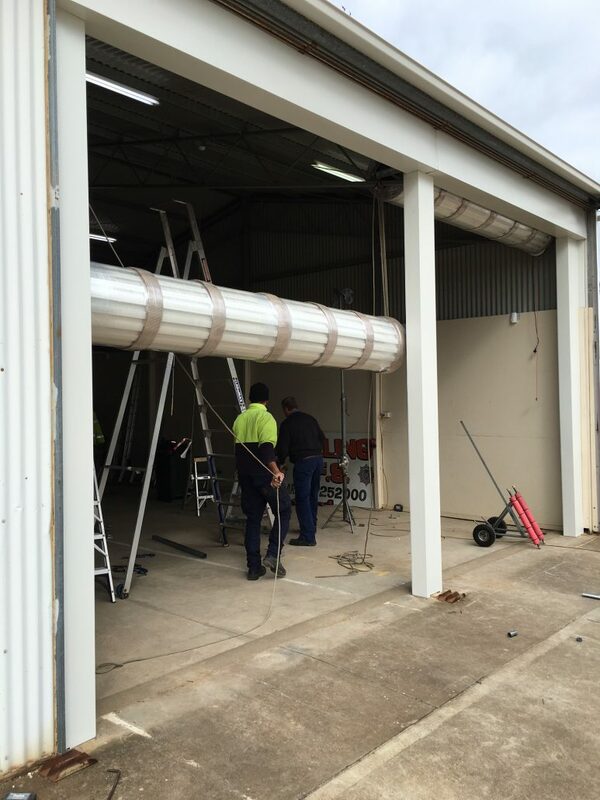 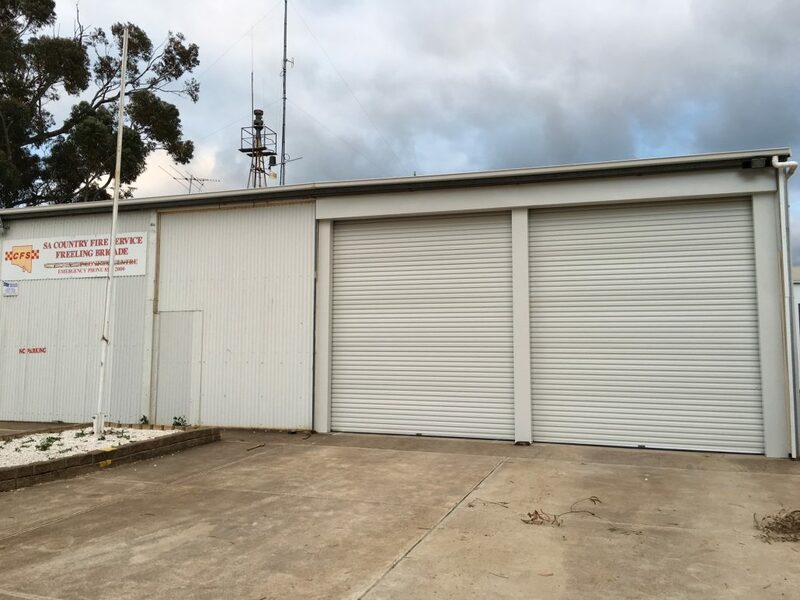 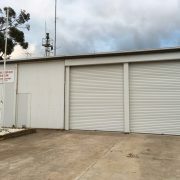 CFS Freeling had previously been quoted upwards of $20k from competitors for two industrial size doors for their engine garage. 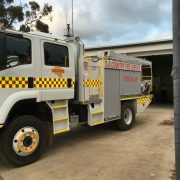 CFS stands fundamentally on the commitment and energy of its volunteers and is primarily funded by contributions from the Community Emergency Services Fund. 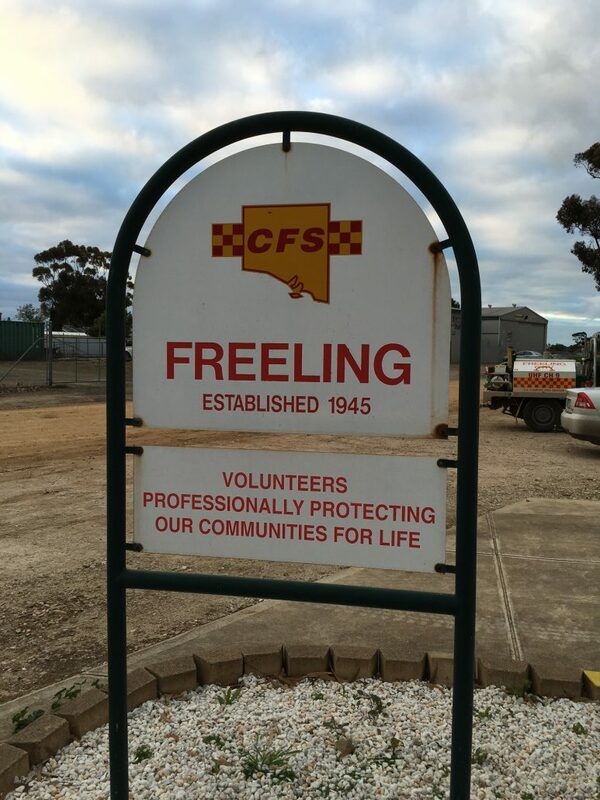 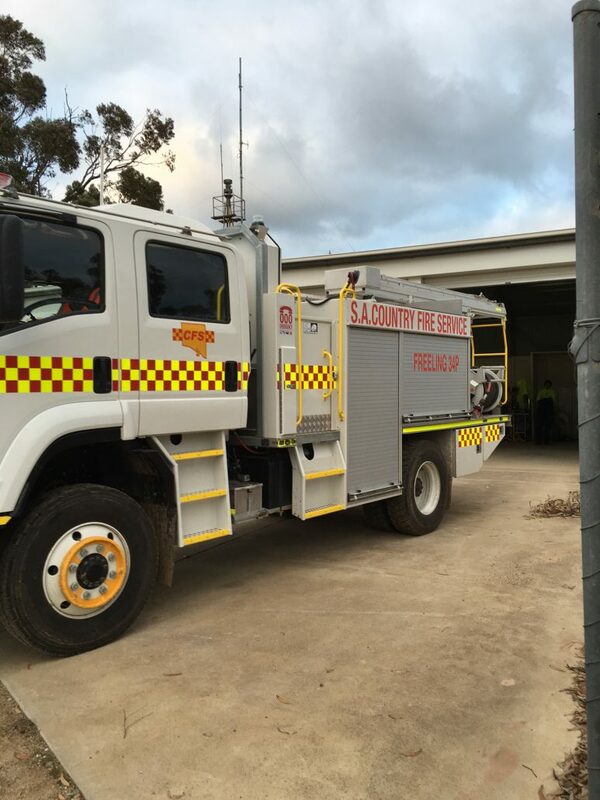 Freeling CFS has the only Quick Response Vehicle in the area and is the official fire emergency unit of Freeling, whilst also called to any major incident across the state. 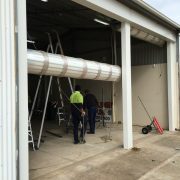 We went and had a look and found the job didn’t need half of the items the competition had quoted such as engineering and structure modifications. 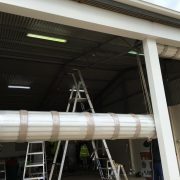 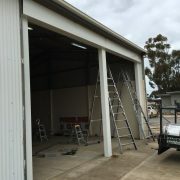 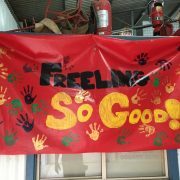 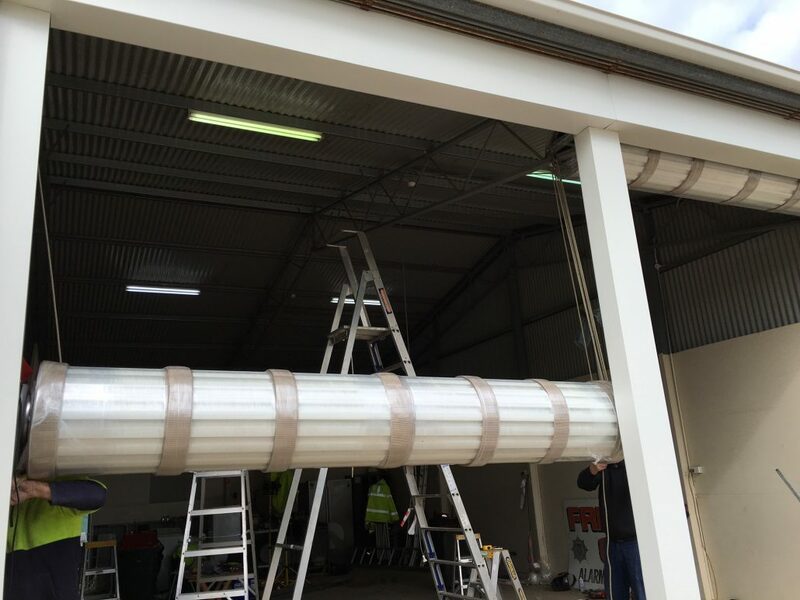 The CFS and local community as a whole organised a fundraiser to make these much needed roller doors a reality. 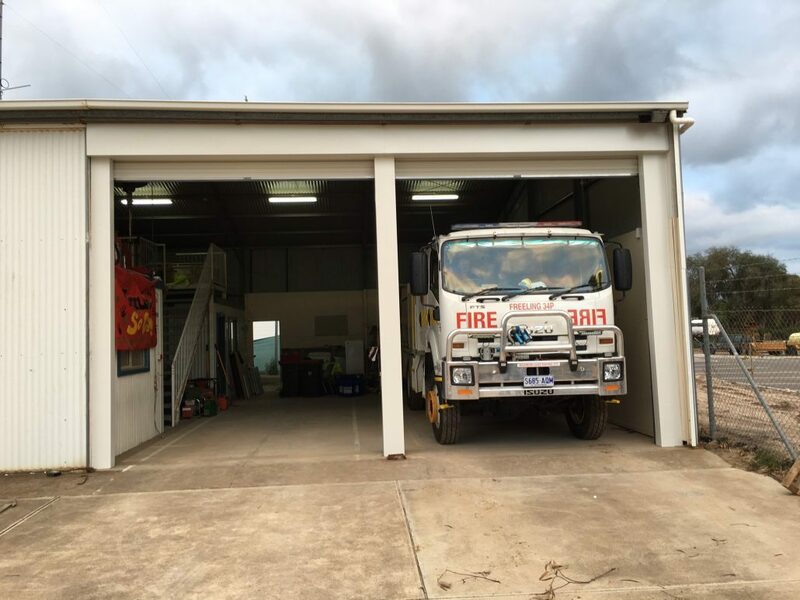 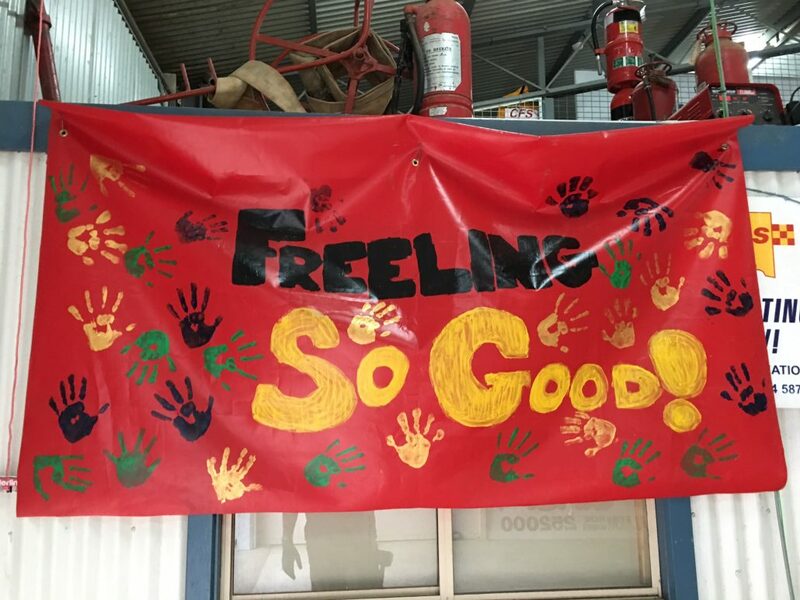 Given the scope of the work and the budget of Freeling CFS, Autoroll consulted with local council, CFS reps and landlords to configure the design and get the job delivered under budget and on time, with a terrific result.